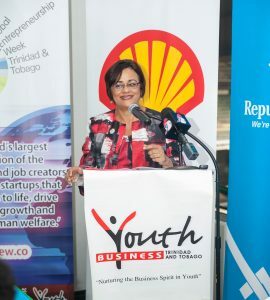 Youth Business Trinidad and Tobago (YBTT) has been holding the reigns as the Local Host of Global Entrepreneurship Week for the past eight (8) years; during this time, the organization has and continues to galvanize support from Trinidad and Tobago’s diverse range of stakeholders including donors, potential and existing entrepreneurs who all possess the collective conscience in advancing the development of the national entrepreneurial eco-system. This year’s commemoration held from November 12th – 18th, 2018 was extremely timely, as many more are beginning to accept entrepreneurship as not only the preferred revenue stream, but also as a platform to explore the depth of one’s creative potential in relation to the various business sectors. As interest and significance continue to grow, YBTT is committed towards using GEW as a national platform to amplify entrepreneurial movement beyond its 18-35 demographic; this is so, as the GEW brand, which is positioned as the world’s largest celebration of innovators and job creators who launch start-ups, bring ideas to life and drive economic growth, is beginning to evolve into a larger entrepreneurial template, geared towards igniting conversations support by concerted action. Every year, there remains a robust commitment by specific organizations who are not only sold on YBTT’s vision, but whose corporate responsibility includes support towards entrepreneurial development. On board again this year were Massy Foundation, Republic Bank Limited, Unit Trust Corporation of Trinidad and Tobago and TSTT b-mobile. Supporting YBTT in ensuring the success of yet another GEW, were 25 partners who are also committed to the continued enhancement of entrepreneurial development in Trinidad and Tobago; this culminated in 33 events all infused with the global themes of Women, Youth and Inclusion. Itwas an awesome experience with the American Chamber of Industry and Commerce, Bead Café, Pump International, Power 102FM, NineBreaker Limited, The DocuCentre, Intellectual Property Office, CARIFIC Coaching and Consulting, ChoiceHR Limited, National Secondary Schools’ Entrepreneurship Competition, Monivan Digital Marketing Solutions, Trinidad and Tobago Chamber of Industry and Commerce, COSTAATT, CARIRI, Share Home Caribbean/UWI’s Department of Management Studies/Institute of Service & Quality Management, We Say Y.E.S Organization, Cash Flow Club, Ministry of Sport and Youth Affairs; Our Moving Table, The League of ExtraOrdinary Entrepreneurs, Sharisse Hosein, Shell LiveWIRE Program and the University of Trinidad and Tobago. 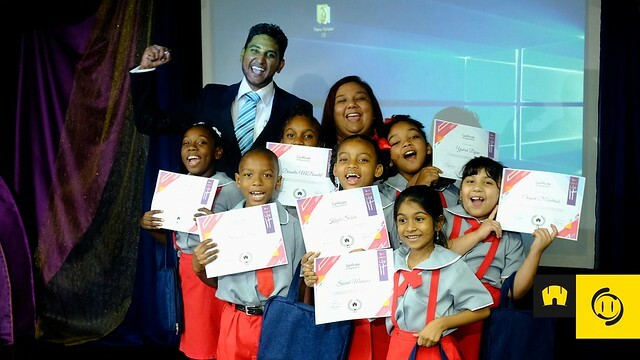 Youths throughout Trinidad and Tobago got their fair share of the GEW experience through their participation in the Youth Empowerment Through Entrepreneurship competition which provided them with opportunities to showcase their creative and innovative potential! A potpourri of ideas emerged from a Bio-Degradable Waste Management System to an On-Line Tutoring Service. 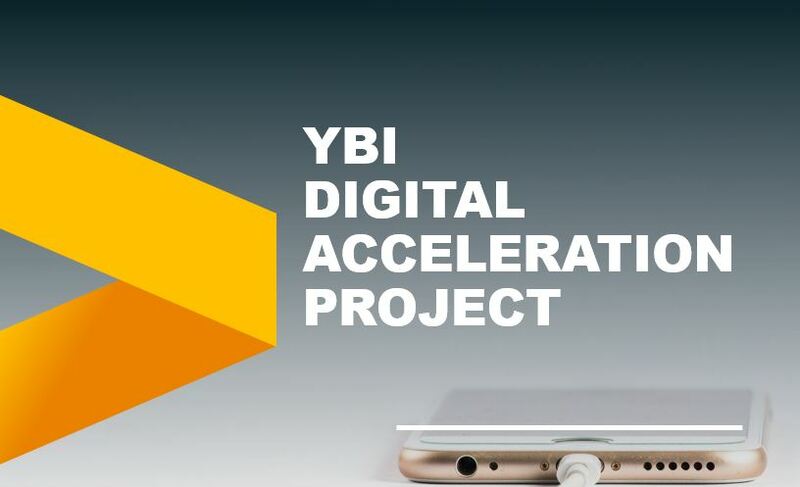 This initiative would serve as a template for GEW 2019 as YBTT continues to ignite the entrepreneurial spirit within the school community. 14-year old Shivani Rampersad of ASJA Girls’ College, Barrackpore got the judges’ nod with her innovative idea of a Pet Emergency Health Services which was born out of a need to provide adequate health care for pets in Trinidad and Tobago. 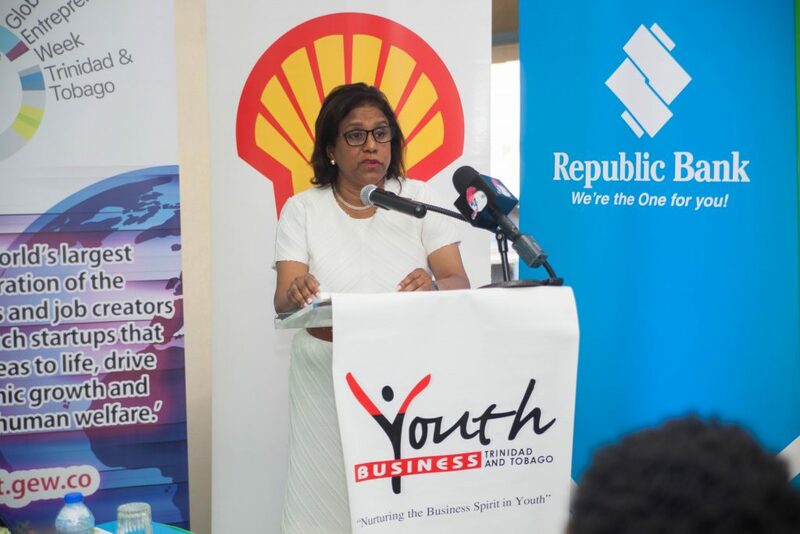 Competition sponsors Arthur Lok Jack Global School of Business, TSTT bmobile and Les Bourgeois Gourmet Services Limited were extremely delighted to support this initiative given their commitment to youth development. 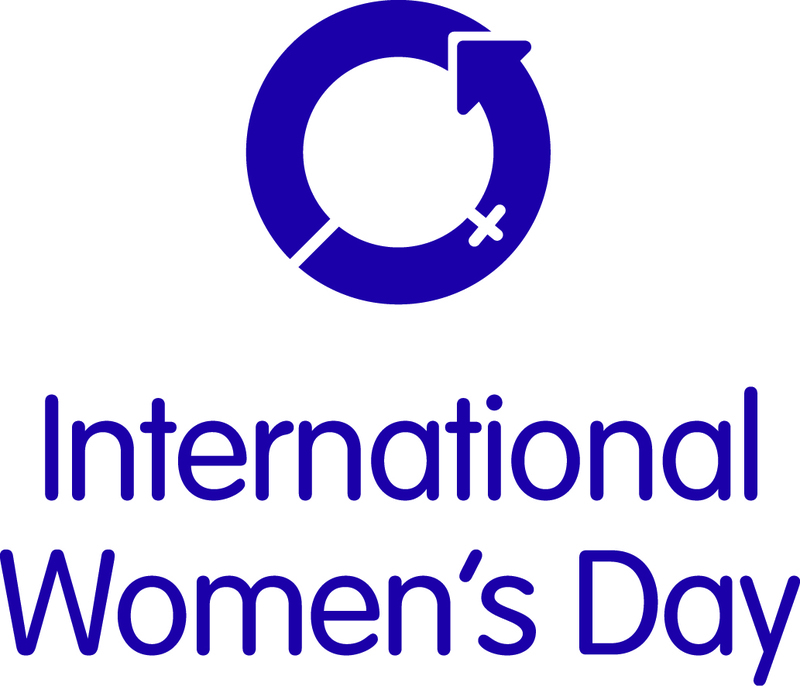 As the local flag bearer of Global Entrepreneurship Week, YBTT remains steadfast in strengthening its efforts and commitment to not only supporting and nurturing the 18-35 demographic in developing innovative and sustainable businesses, but to continue holding hands and collaborating with like-minded stakeholders dedicated to advancing the national eco-system. 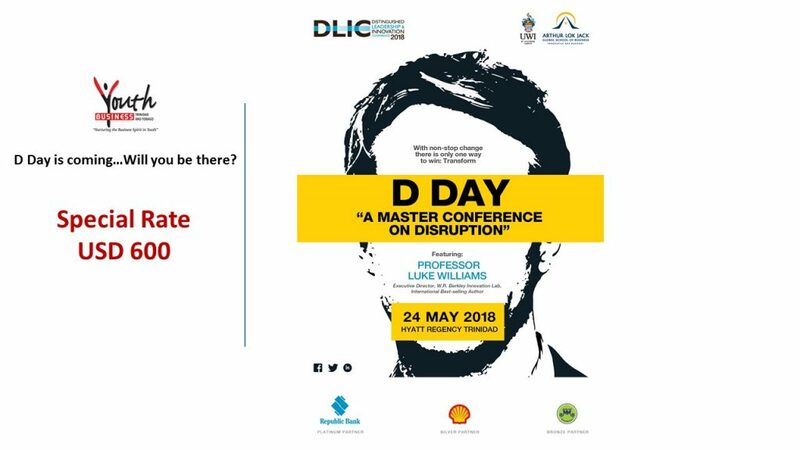 This premier event is well attended by executive members of the business community and presents excellent networking opportunities for attendees while also supporting and recognizing outstanding business contributors to the nation. 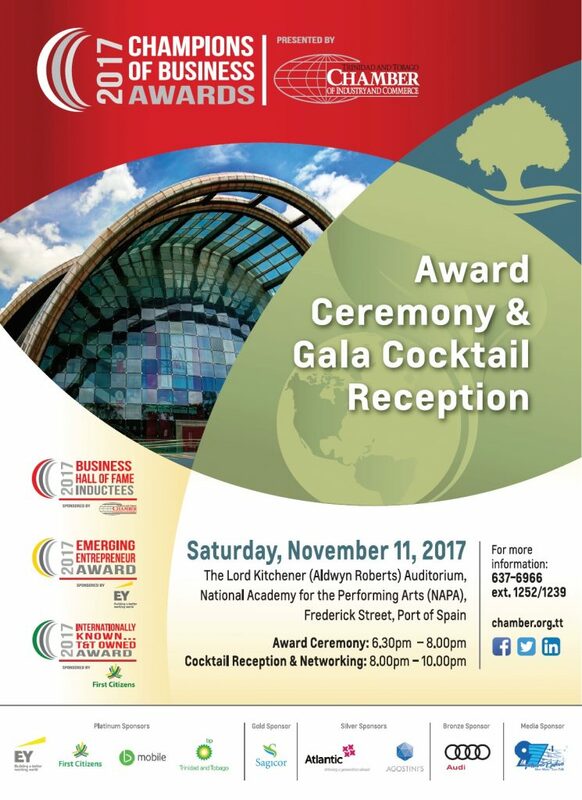 Winners in the Emerging Entrepreneur and Start-up Business categories will be announced on the evening of November 11. Trinbagonians can help support food security here at home and help create innovative businesses that can accomplish this goal. at our home away from home, the gorgeous San Antonio Farms! 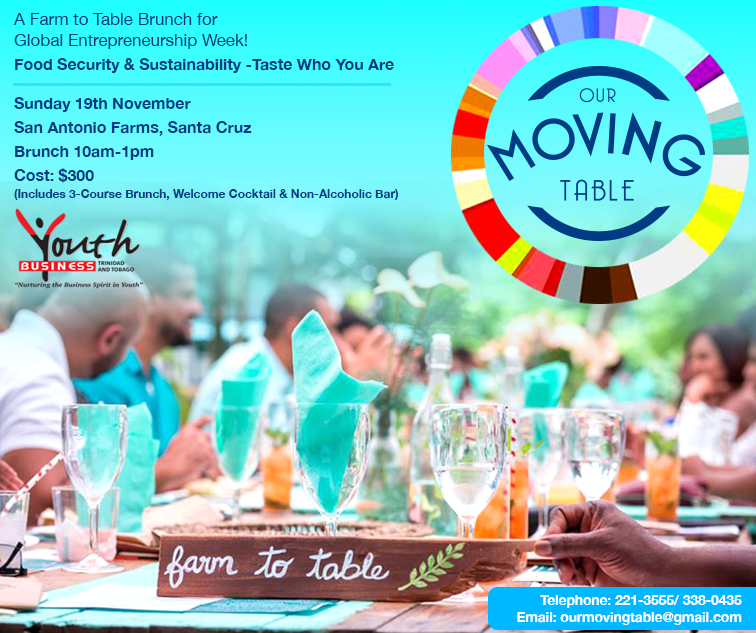 Farm to Table Experience in T&T! We can’t wait to welcome you to our table! With every dish and every sound, we hope to serve up fresh perspectives, fiery passion and avid appreciation for local farmers and food, leaving you satisfied but hungry for more. We can’t wait for you, to pull up a chair at Our Moving Table and taste who you are.